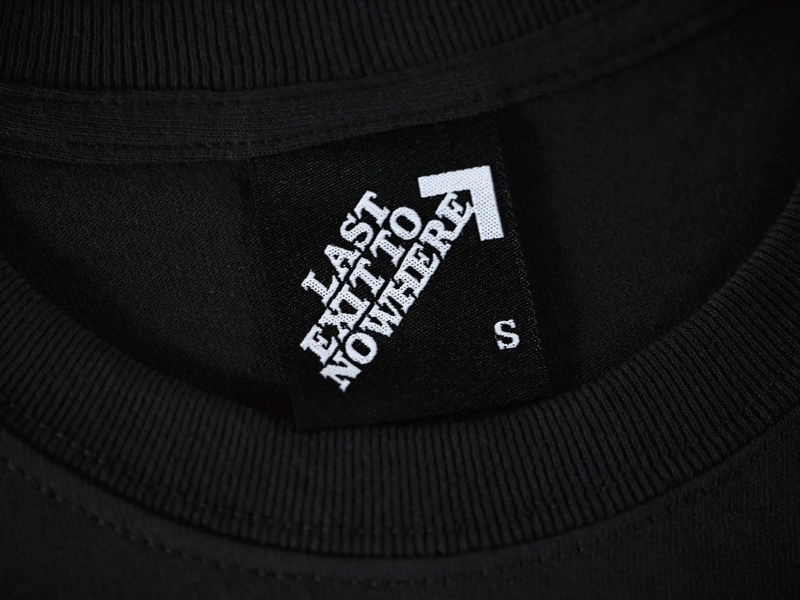 A seven colour design, hand screen printed on a regular fit 100% cotton black t-shirt. 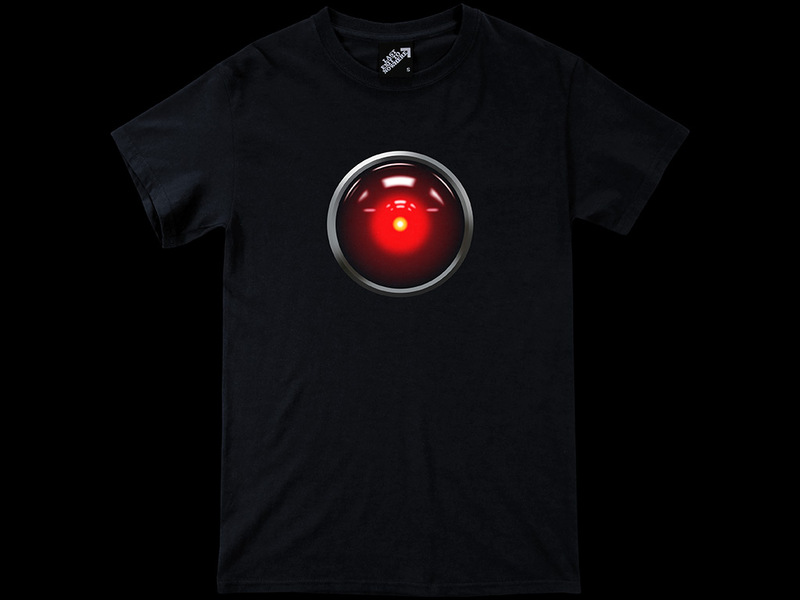 Inspired by the fictional character HAL (Heuristically programmed ALgorithmic computer) featured in the 1968 film, 2001: A Space Odyssey. 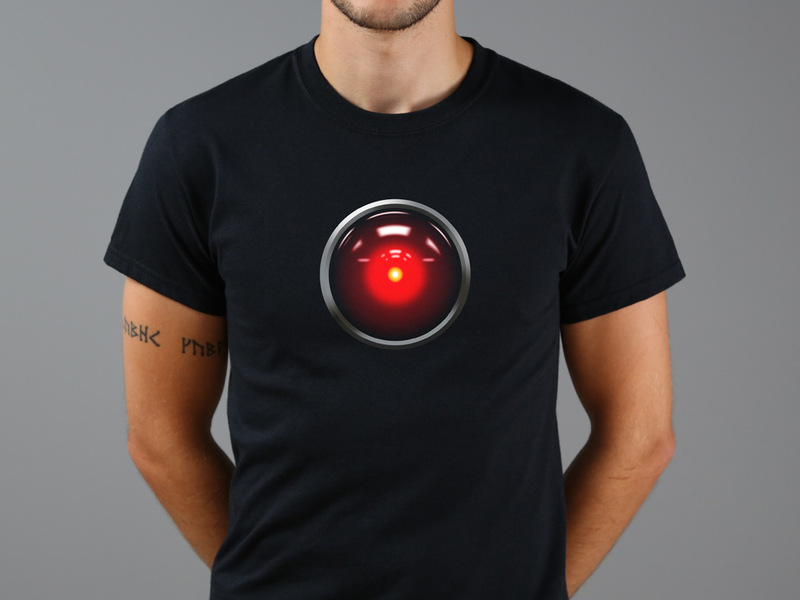 This science fiction film was produced and directed by Stanley Kubrick and stars Keir Dullea, Gary Lockwood, William Sylvester and Douglas Rain as the voice of HAL 9000.